No interruptions to the learning and teaching environment are anticipated. 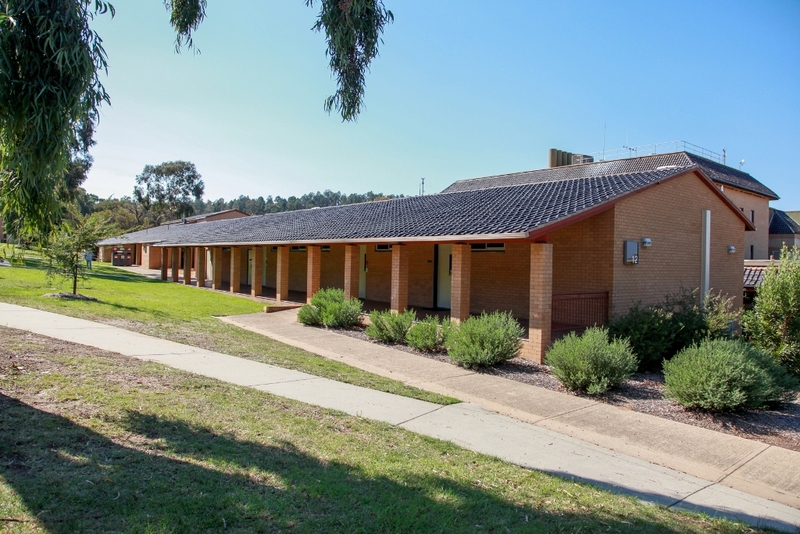 CSU Wagga Building 12, Rooms 120, 121, 122, 134 and 139 have been identified to have low acoustic quality and poor acoustic absorption. The proposed scope of works includes installation of acoustic panels to a number of walls in order to address acoustic issues. Installation of acoustic panels to a number of walls in order to address acoustic issues. The project is approved for procurement /delivery. DFM to communicate dates for delivery on appointment of a head contractor.